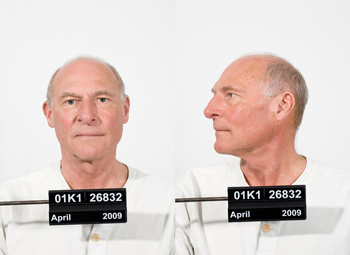 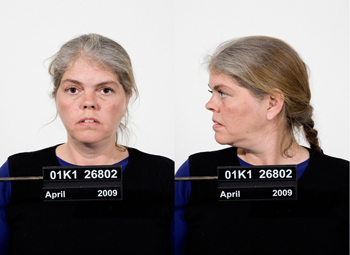 In 2009 photographer and queer woman Charlotte Haslund-Christensen photographed LGBT (lesbian, gay, bisexual and transgender) people at Copenhagen’s main police station – capturing them in mugshots like the criminals they would be many places in the world. 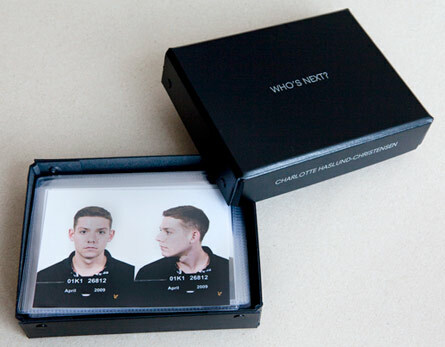 WHO’S NEXT is a multiple, a book object consisting of 42 double portraits in a black box. 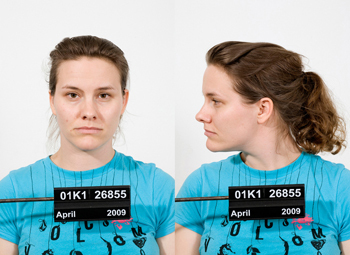 This art project is Charlotte Haslund-Christensen’s comment on the fact that 76 countries continue to criminalise homosexuality – that LGBT people are still stigmatised, attacked and killed, with at least 5 countries making being gay punishable by death or life imprisonment.